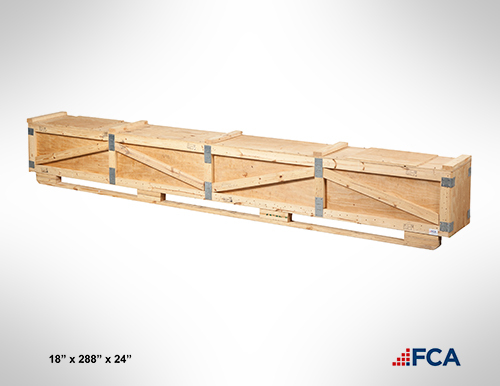 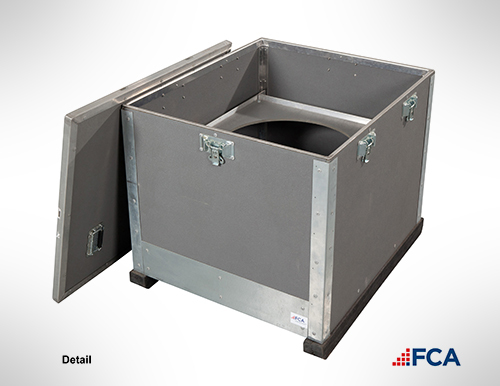 FCA also designs, builds and manages steel racks and returnable steel packaging. 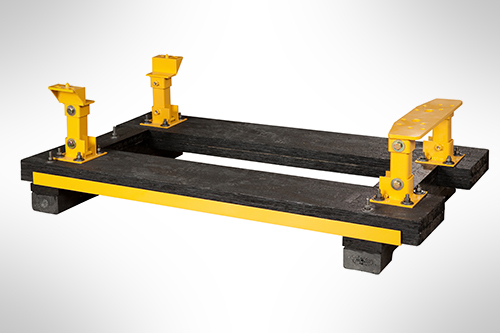 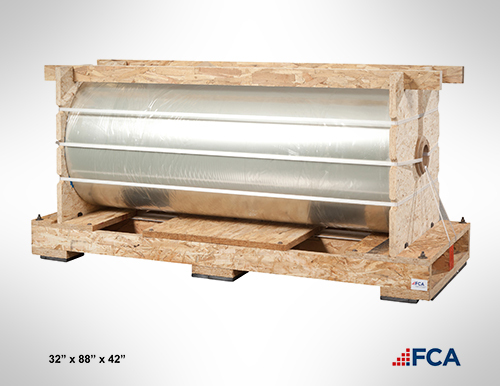 This particular engine skid is made from galvanized steel and has collapsible arms to reduce shipping costs. 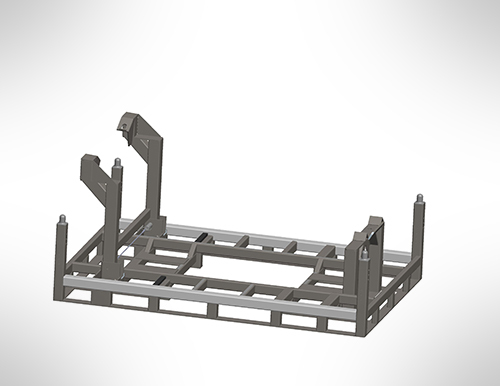 This low-weight design utilized FCA’s engineering and allowed our customer to add an extra engine to each load without exceeding trucking weight limits. 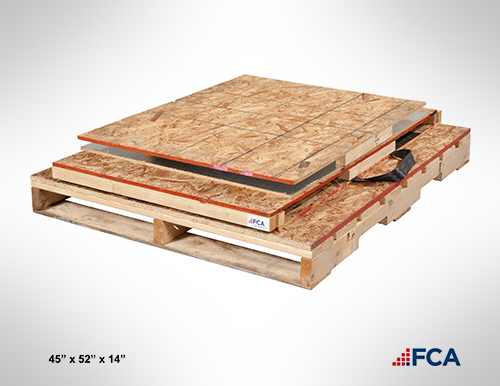 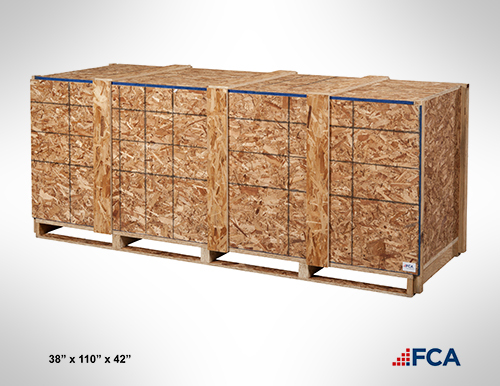 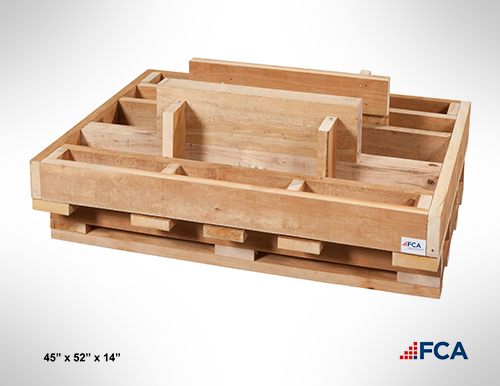 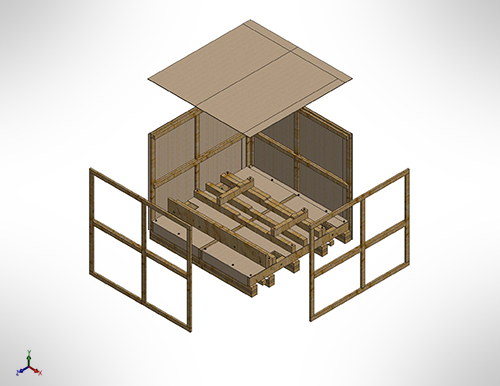 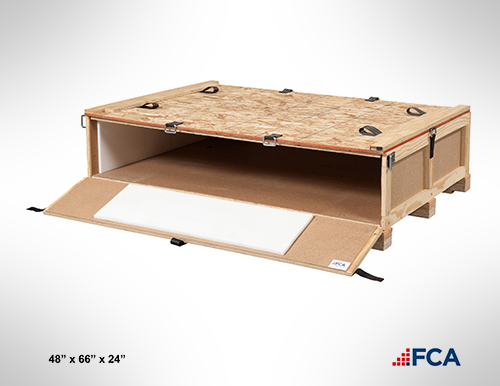 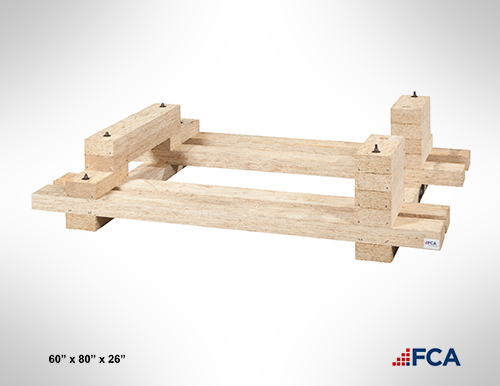 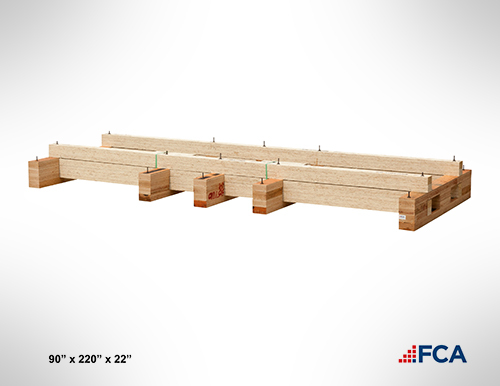 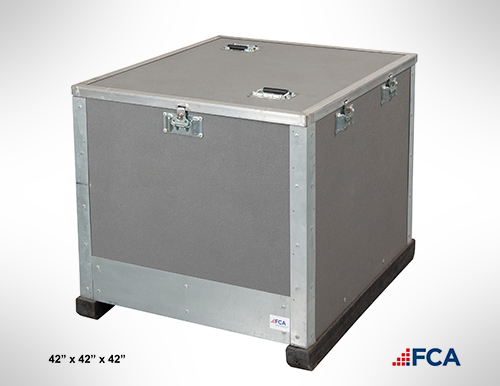 FCA builds wood, plastic, corrugated and hybrid custom packaging for the Energy Sector. 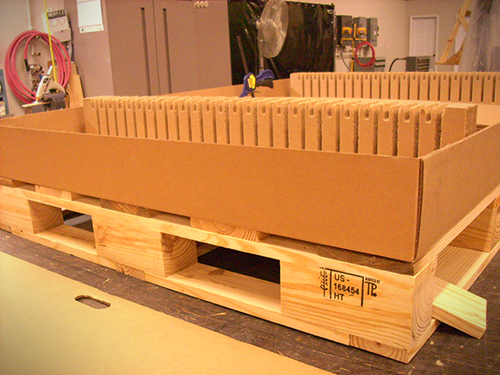 FCA can custom design packaging for solar and alternative energy applications.